Dr. Rikhter received his Internal Medicine Degree from Wayne State University School of Medicine and scored in the top 3% on the Board of Internal Medicine exam. 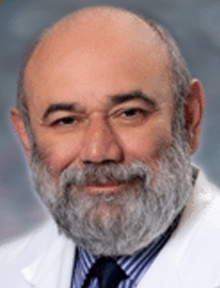 He was named one of 20 “Best Physicians Patient Choice” by Atlanta Magazine. Dr. Rikhter’s panel of patients is FULL.